Being a landlord isn't for everyone, but getting out of the business could trigger capital gains taxes. There's another way to stay in real estate, without the tenant hassles and without the bite of capital gains, but as a more passive owner. This strategy is called a Delaware Statutory Trust (DST). A Delaware Statutory Trust qualifies as real estate and can serve as a replacement property for 1031 Exchange transactions. If you were tired of managing a property yourself, you could acquire a fractional or percentage interest in a DST, and become a part owner in a much larger real estate investment, for example: a 400-unit apartment building, a retail mall, an office complex, etc. 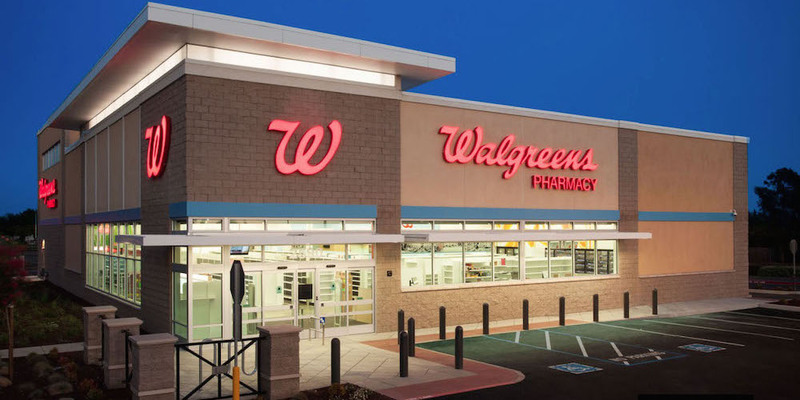 Instead of having to deal with individual tenants - Walgreens or CVS is your tenant. The rental agreement you used to work with is now a corporate lease handled by financial experts. This is a passive way of owning income-producing real estate and could be a favorable alternative for retirees and landlords that are tired of the day to day, hands on management of their small multi-unit rental property. A dozen or so fairly large companies offer guidance and set up these deals for sellers of multi-unit properties. These are turnkey investment vehicles and managed by professionals. The downside is investment liquidity. A Delaware Statutory Trust is not like stock, where you can hit the sell button at any time. Depending on the chosen real estate portfolio, the holding period could be five to 10 years or even longer. Be sure you’re dealing with a reputable company or “sponsor” when you structure the deal. There are a handful of them that have been doing this for many years. If you have a trusted financial adviser, ask for help in determining who would be best to work with, based on your financial situation. The Delaware Statutory Trust offers a solution to a common problem for small multi-unit investment property owners. Talk with your financial adviser to see if this strategy makes sense for you. If you have questions about Delaware Statutory Trusts or would like a Broker’s Opinion on the Current Value of your Investment Rental Property, contact Andrew at (720) 710-1000 or Andrew@GoldenRealEstate.com or just complete the form below for a fast response.